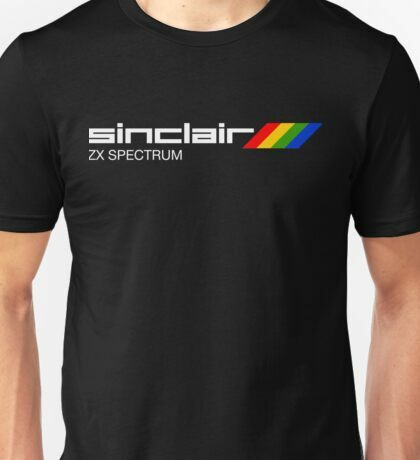 Anyone who owned a ZX Spectrum will probably have played this classic platform game. In this sequel to Manic Miner (this was released in 1983), you must help miner Willy to tidy up his mansion after an extravagant party - simply collect the objects and avoid the nasties. When he has done this, his housekeeper will allow him access to his bedroom to get some sleep. During play the game will flip from screen to screen as you move towards the edge of the screen - scrolling was a luxury in those days! The original release was impossible to complete due to a number of bugs, but, hopefully, these weren't included in the free flash version below! 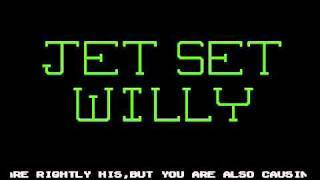 Jet Set Willy was the NO.1 best-selling Spectrum game for a substantial period during 1984. As with the the original 80s version, the flash version of the game is easy to get into. Simply use your left and right arrow keys to move Willy, and use the up arrow key to jump. Have fun! The Atari 8-bit version by Tynesoft (released in 1987) was considered by many critics to have poor quality graphics and animations. However, I certainly enjoyed playing Jet Set Willy on my Atari 800XL, and Rob Hubbard's Jarresque music score was one of his finest works - you can listen too it in the video at the top of the page. 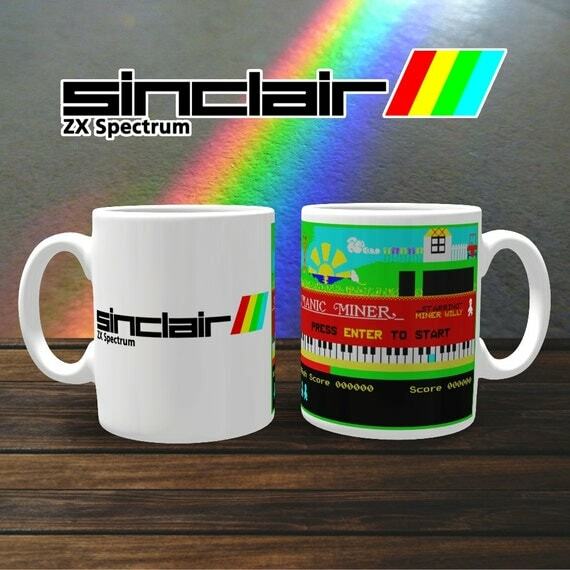 Music often had a twangy, metallic edge to it on the Atari 8-bits. For most other versions of the game, the music was Moonlight Sonata by Beethoven.